The biggest gathering of hot air balloons in the world, it is in 35 days “Nowhere else” in Lorraine! 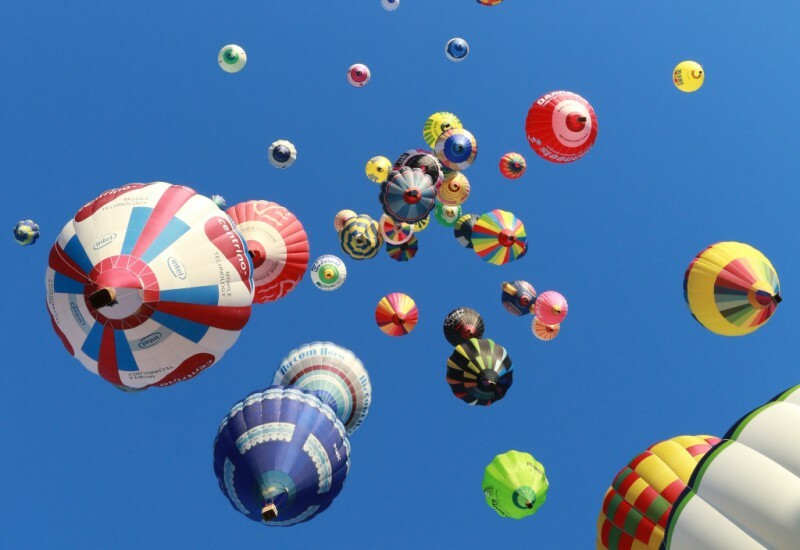 Every morning and evening night wonderful flights of hundreds of balloons in the sky, events on the ground and in the air, ten days of aerostatic party, and in particular the happiness to meet again after a long wait of two years. LMAB® 2015 begins on July 24th! See you on the International Balloons Airport of Chambley Planet’Air!